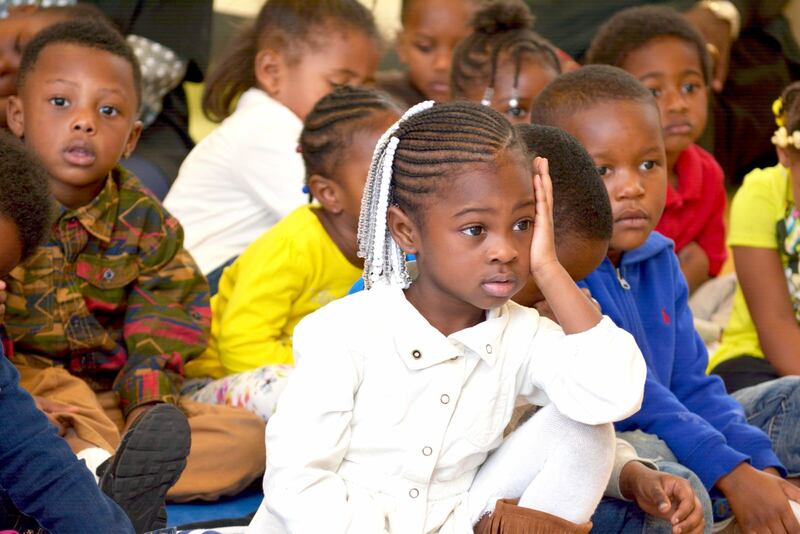 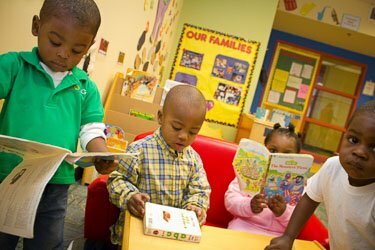 Premier Academy Inc. is committed to creating literacy rich environments and building a strong literacy foundation for children. 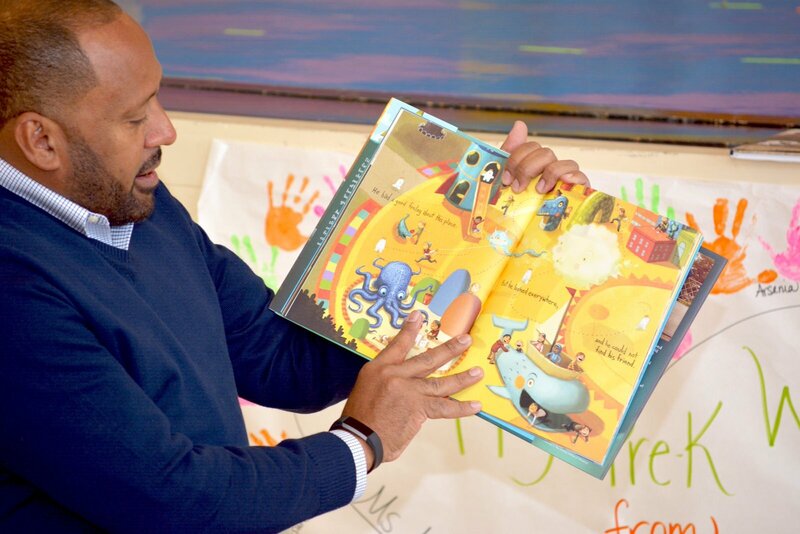 In keeping with this commitment we celebrate literacy week every year. 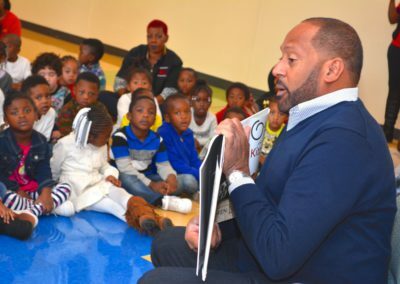 This year we focused on improving the word gap. 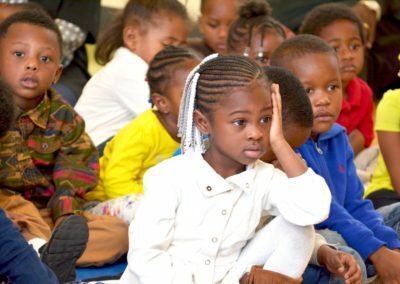 The word gap is the difference between the number of words children from low-income families learn at an early age compared to children from high-income families. 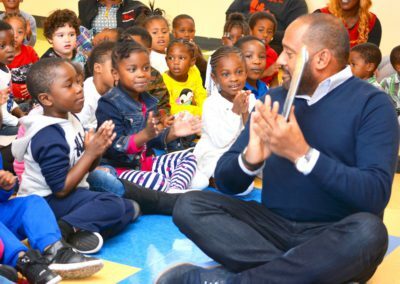 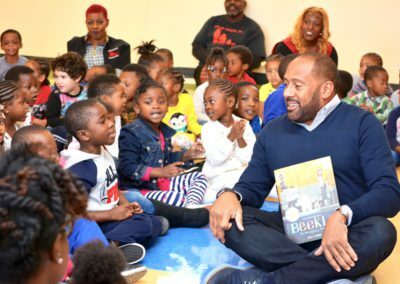 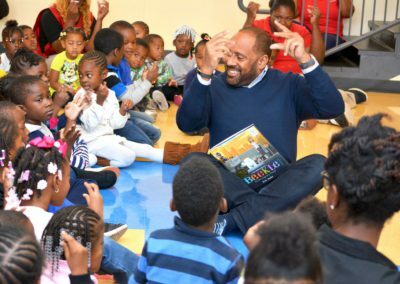 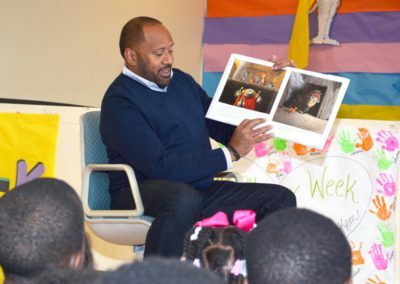 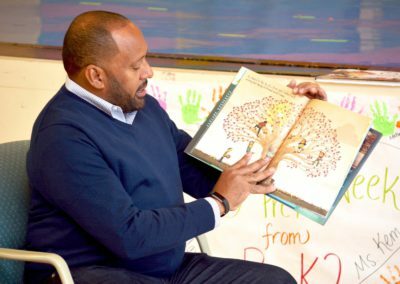 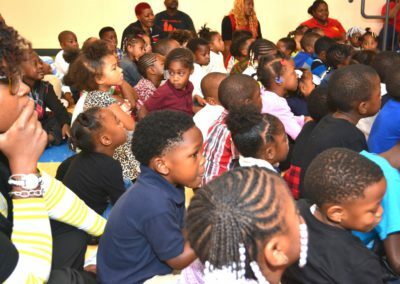 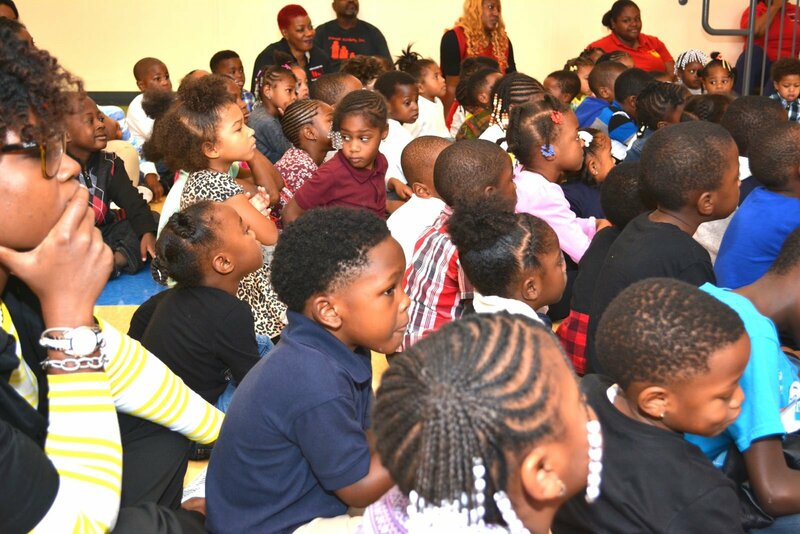 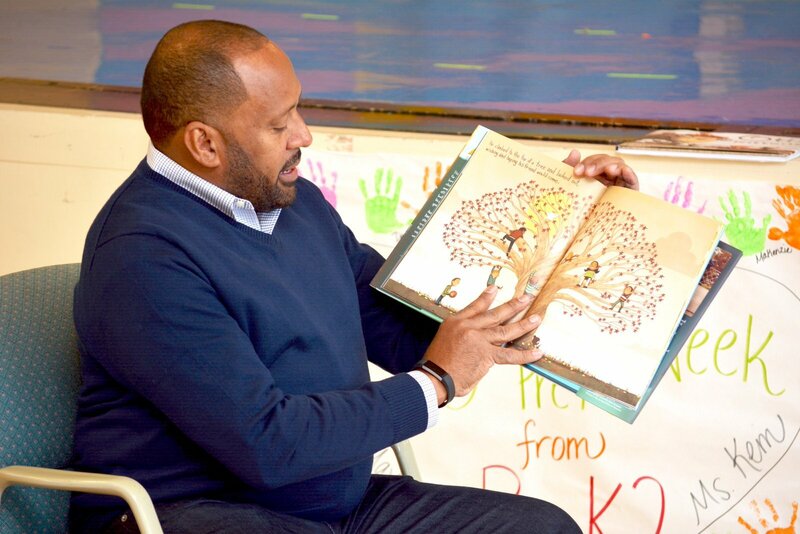 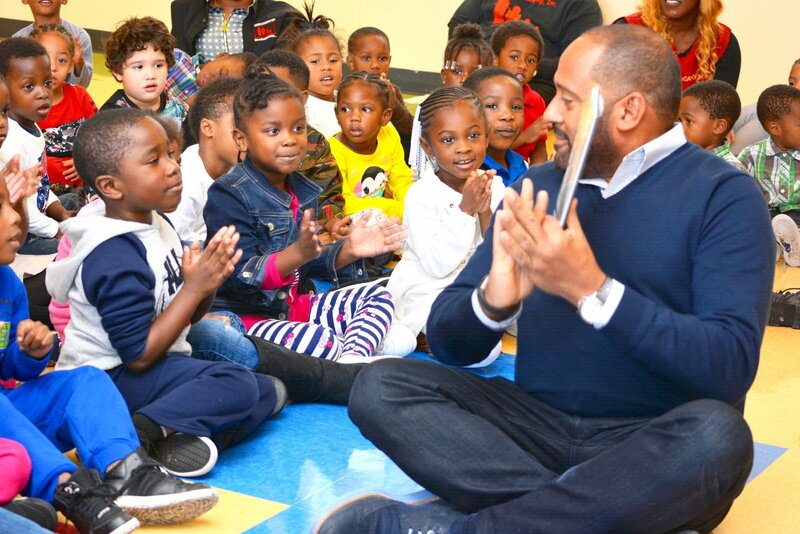 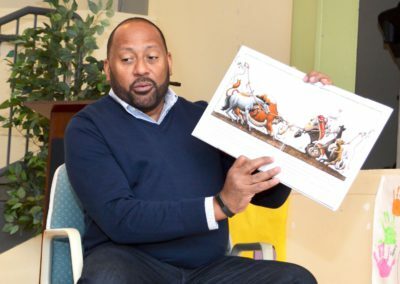 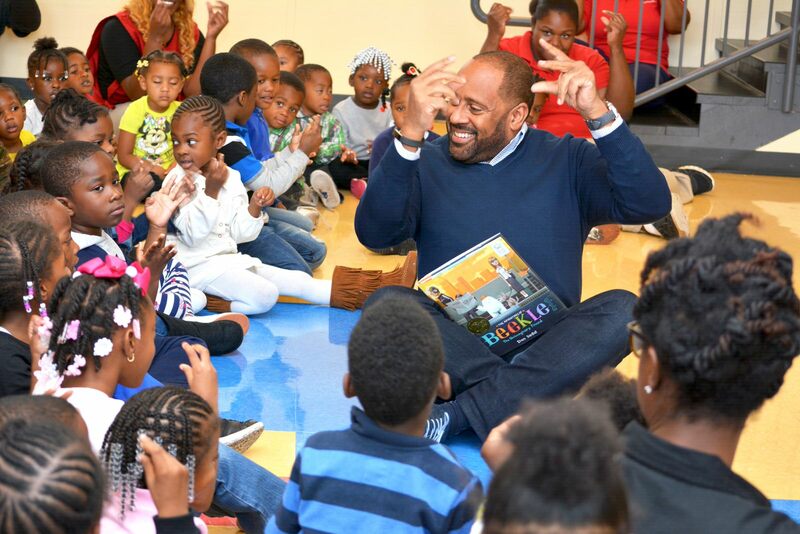 Some of the activities that happened at our centers included special story readings from members & volunteers of local community organizations, politicians, clergy, parents, family members, and celebrity personality/philanthropist Frank Ski. 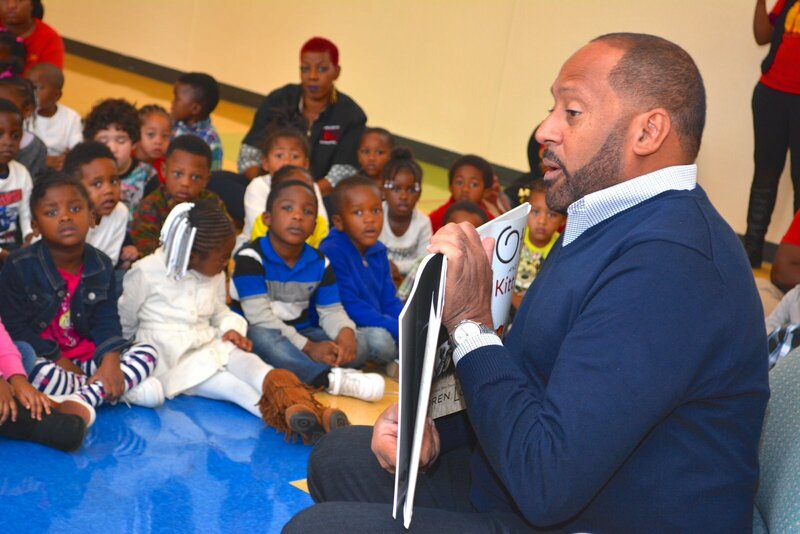 We initiated our word of the week program, which introduces children & families to a new word every week. 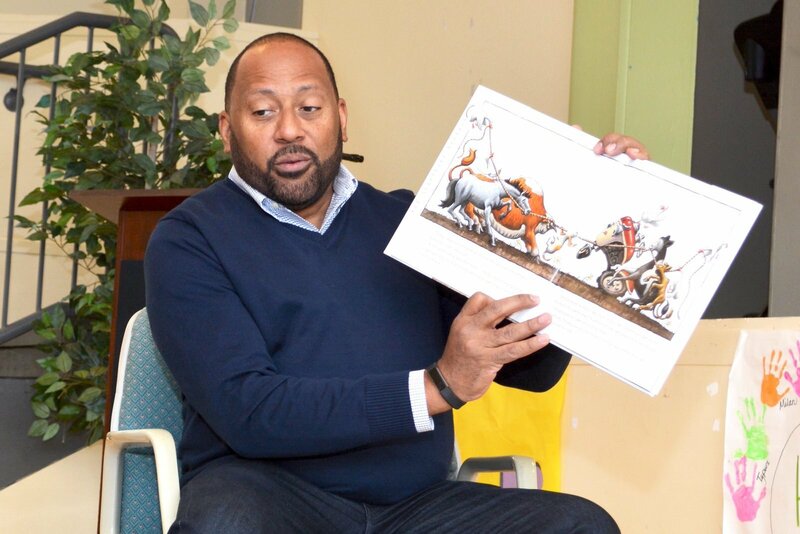 Words introduced have included: elicit, mirth, and copasetic. We also launched our bookworm program, which encourages children to read to help our bookworm grow. 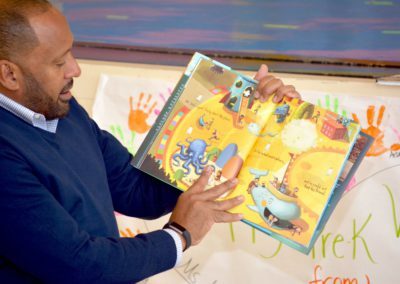 In addition to these activities, the teachers engaged children in various activities centered around popular children’s books. 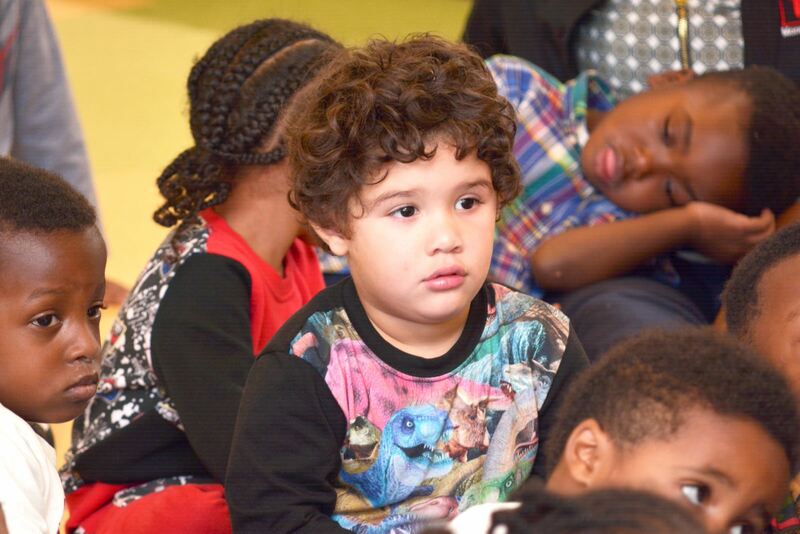 Enjoy the pictures of the exciting time we had during 2016 Literacy Week.